The Lansdowne Pub is a wonderful Irish Pub inside the beautiful Mohegan Sun resort in Southwestern Connecticut. While the casino offers a number of dining choices, the Lansdowne is the best choice if you are seeking affordable, tasty, comfort style food in a cozy traditional pub style setting. The menu at the Lansdowne consists of your favorite Irish inspired fare. You really cannot beat the mac and cheese here and the Fish and Chips are great too. Although, the must-try here is the Seafood Pot Pie - served along made house made soda bread and Kerry Gold butter. And of course, all in all Irish pubs, there are plenty of tempting appetizers on the menu. The Irish nachos, smothered in chili, cheese, jalapenos, sour cream, and scallions is the way to go if you are craving something really satisfying! 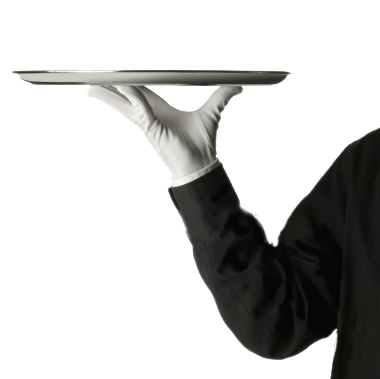 Service is attentive and friendly, without being overbearing. The Lansdowne has a charming authentic pub vibe, complete with the attractive dark wood. The fixtures here were actually built in Ireland and shipped to the US, so this pub has a true Irish feel. In Ireland, the tradition has always been to gather with friends and family after a long day, and the Lansdowne has that same cozy, relaxed friendly atmosphere that just makes you want to linger around a bit longer. Live entertainment is frequently on the line up of activities, with everything from live music to karaoke on the calendar. Overall, The Lansdowne is the best choice in the Mohegan Sun for guests craving some good comforting food in a welcoming setting.